Protect Your Pool Plumbing With Winter Antifreeze! 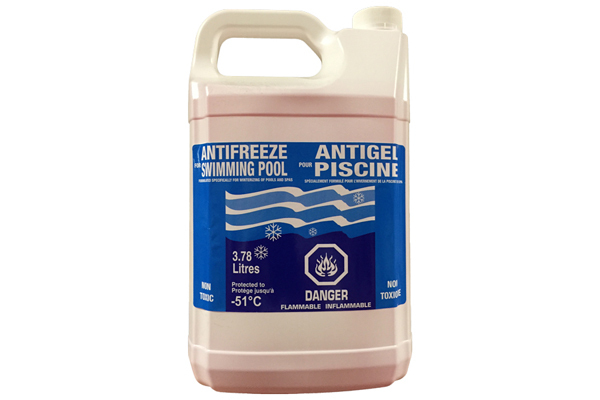 Swimming Pool Winter Antifreeze is one of the best pre-cautionary products. This Antifreeze can be used to protect your pool for the duration of the winter season. 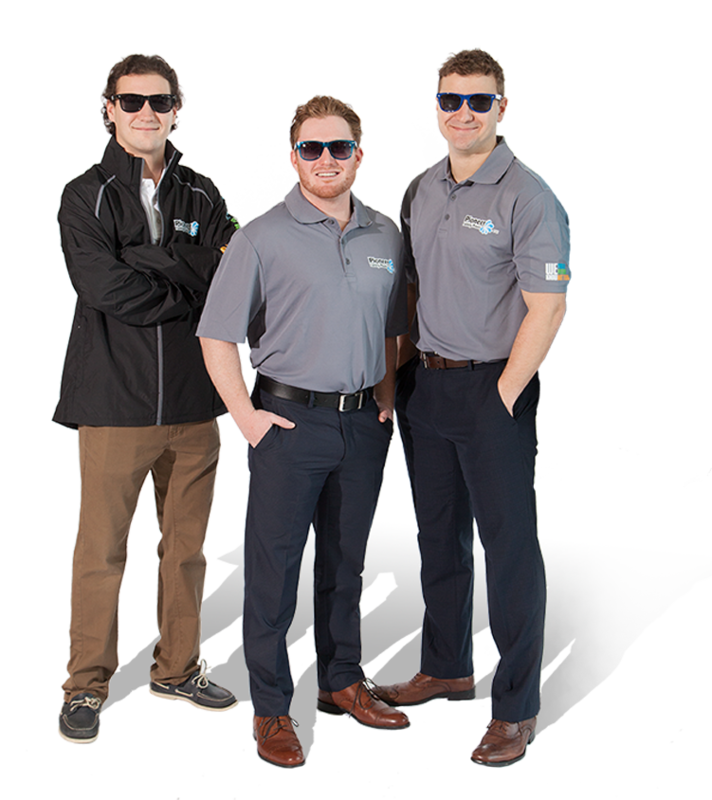 By using this anti-freeze in your pool plumbing, you will be protecting your plumbing lines from any potential cracking or breaking. This is due to water in the lines or ice expansion and contraction. This preventative measure is well worth the investment each and every season.